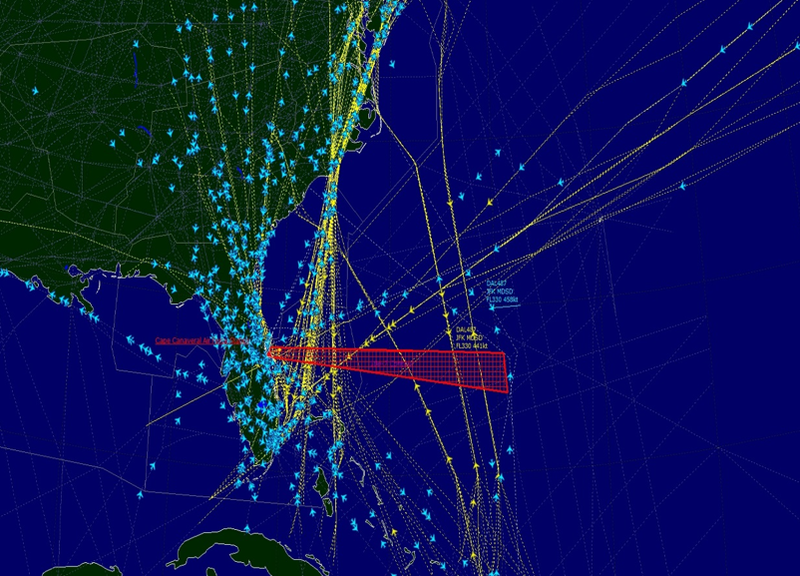 AS&T has a proprietary Airspace Analysis software suite that provides users comprehensive insight into the National Airspace System. 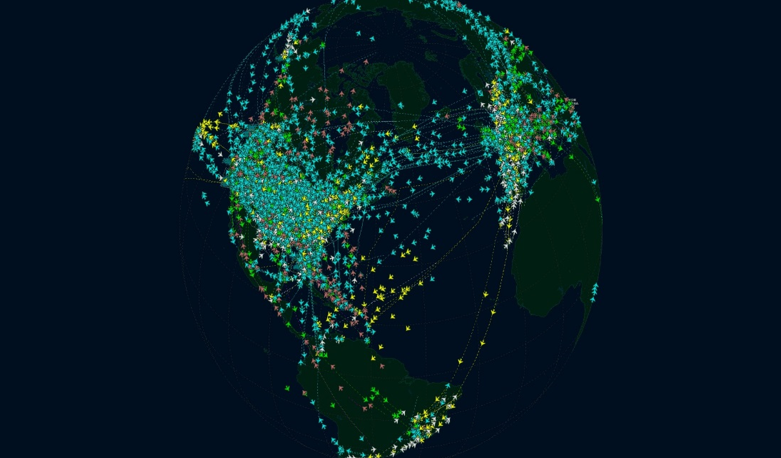 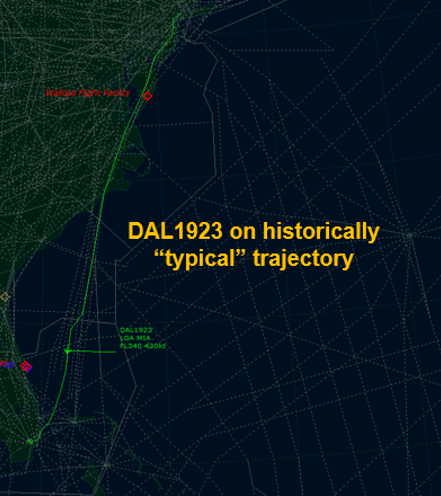 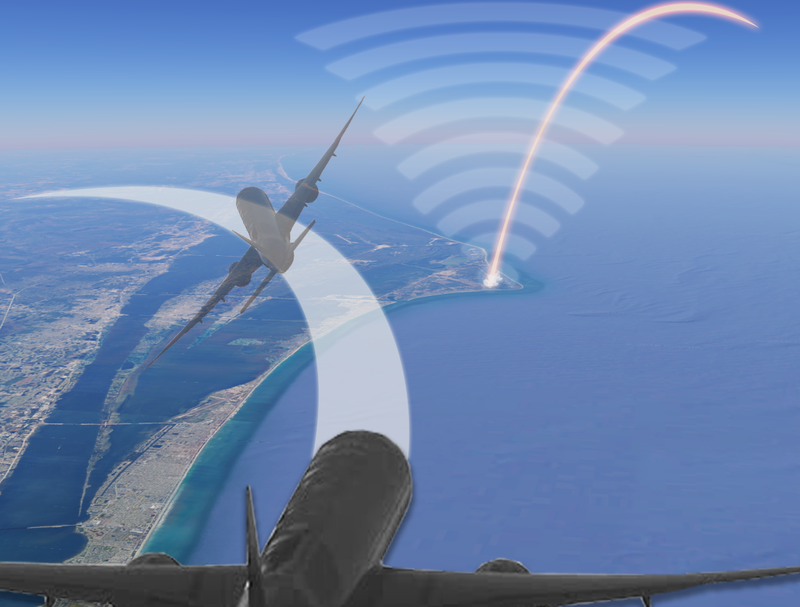 The software has the capability to model, simulate, and visualize various airspace events or constraints and generate reports containing metrics on the predicted or historical impacts. 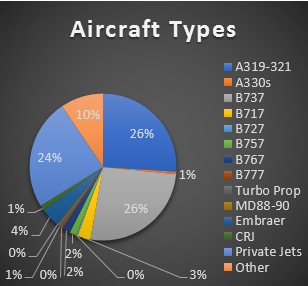 For each scenario the software calculates metrics at both that overall NAS level and the impacts to each individual flight. 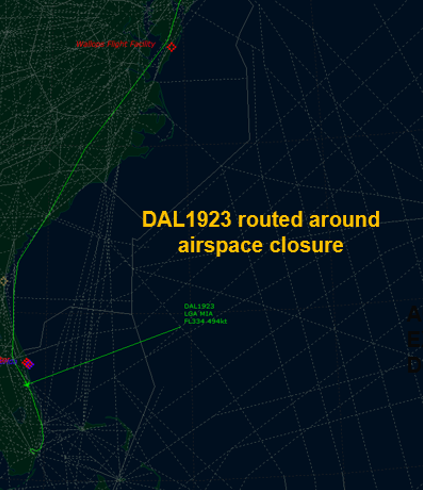 Airspace Visual Display (AVID™) is a "fast-time/real-time" situation display process that shows flight progress, user-controlled geographic information, airspace structures, and other user-controlled geographic information.